ASIC recently released its long-awaited Consultation Paper in relation to proposed amendments to the RG 97 regime. This follows on from the Darren McShane report of August 2018 to ASIC. 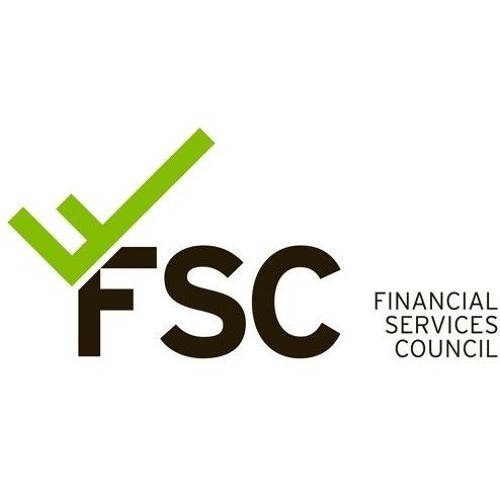 For the recent FSC Policy Briefing on RG 97 in Sydney, Jon Ireland of Norton Rose Fulbright and Austin Bell of Johnson Winter & Slattery discussed the regime in detail, including the draft documents, their implications for the industry and the way forward.